Our premium rooms, suites and apartments are a lifestyle choice for the luxury comfort traveller and resident guest. Our rooms include BoConcept sofas, walk-in closets and shower rooms with luxurious rain showerheads and hand-held shower fixtures, teak flooring in the bathrooms, and well-equipped kitchenettes, making life easier if you wish to enjoy a simple meal in the comfort of your own room. All accommodations boast ceiling-to-floor glass walls that open up onto eco-friendly green balconies. Our Sea View rooms, suites and apartments look onto the lush green campus grounds of the American University of Beirut and out across to the Mediterranean Sea. The City View rooms, suites and apartments offer a vista across the cosmopolitan shopping and nightlife district of Hamra. 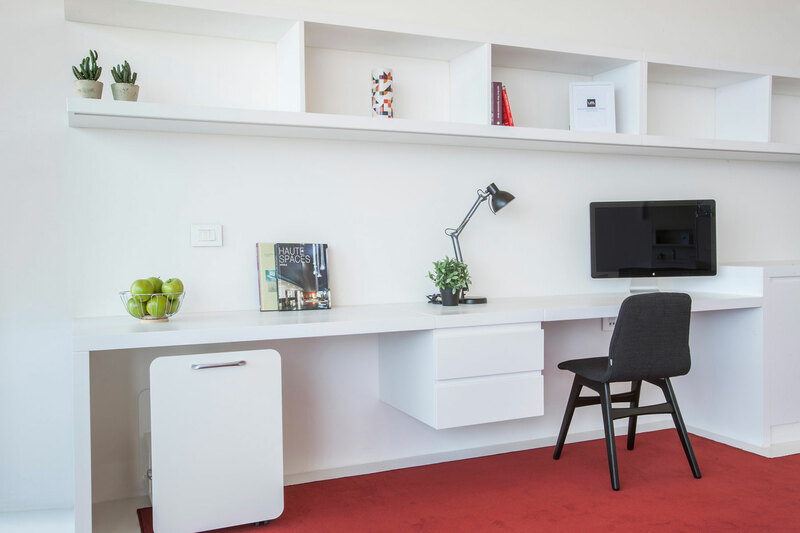 Our accommodations are a first-of-their-kind for Denmark’s global furniture chain BoConcept. Each room, suite and duplex apartment Replica Breitling Watches is the epitome of design, with top-notch services to complement your stay with us in Beirut. Unique artworks designed by famous Lebanese Architect Bernard Khoury have been placed on the walls of each of the rooms, suites and apartments. Our accommodations have a close historical relationship with the American University of Beirut. The EighteenSixtySix Court & Suites, and the rooms, suites and apartments themselves are named after the buildings of, and the founding board members and presidents who established the American University of Beirut in 1866.